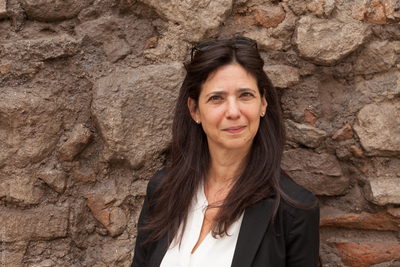 Prize-winning journalist Silvana Paternostro was born in Barranquilla, Colombia, home to García Márquez’s fabled literary group, La Cueva. In 1999, she was selected by Time/CNN as one of “Fifty Latin American Leaders for the Millennium,” and is the author of In the Land of God and Man, nominated for the PEN/Martha Albrand Award, and My Colombian War. A frequent contributor to English and Spanish publications including the New York Times, the Paris Review, the New York Review of Books, and El Malpensante and Gatopardo, she lives between New York City and Colombia.